Fall is here! Even though we still have a bit of summer left, in Maine, it is definitely here, and that means a lot of soup at Townsend House. 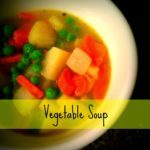 Last night I was looking for something really quick and easy to make for dinner, and I knew that vegetable soup would be it. 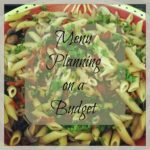 I try to mainly make food from scratch, it is such a huge cost savings. Typically I would spend a day making vegetable stock, or I would pull some out of the freezer. 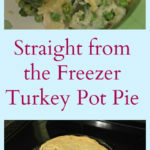 But, this time I happened to have some boxed organic veggie stock on hand, and that would be the easy part of this meal. Drizzle some extra virgin olive oil or coconut oil in the bottom of a soup pot. Add the onion, garlic and carrots, season with salt and pepper, and saute over medium heat for 4-5 minutes, until they start to get soft. Add potatoes and another sprinkle of salt, stir it all together and then add vegetable stock. When potatoes are fork tender, add frozen veggies. Bring to a simmer and let simmer for a few minutes. Serve with crusty bread or homemade corn muffins. This summer came together literally in about 5 minutes of chopping, and then 25 minutes of cooking the soup. My family loved it, and that is what matters! 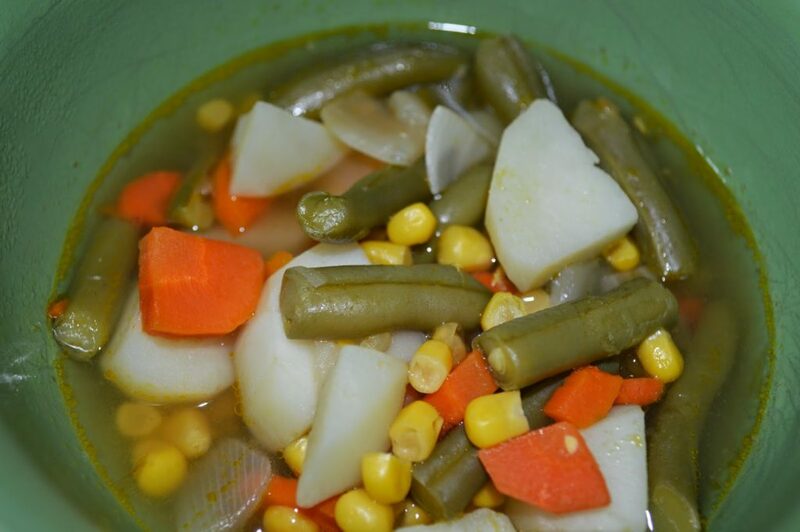 Do you have an easy soup or stew that you love to make for your family? Previous Post: « Cutting the Cable Cord – Again!